To tell you quite frankly, I'm not a big fan of summer. Well, I guess when I was still in school I would count down the days when summer would come just because I can stay up late, wake up late, and just play all day; but it's different when you're already working. The only vacation I can have (without touching any of my leaves) would be the holy week and even then, I wouldn't want to go out because the beaches and the churches are jam packed plus most establishments are closed. But of course, I would still have to live and deal with it. And because I want everything to be just light, especially what I put on my face, I came up with this office girl makeup look that will be perfect for the summer. 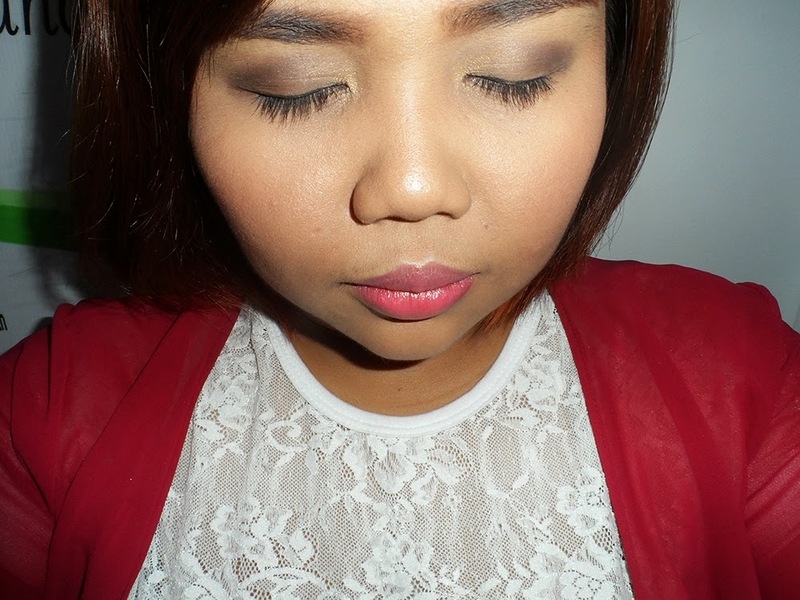 I started off with applying the SanSan BB Cream all over my face and then use the Cover Girl Aqua Smooth Makeup in Creamy Natural on my under eye area. Afterwards, I set everything using the SanSan Pressed Powder in Shade 01 and applied the SanSan Cheek Blusher in Rosy Blush on my cheeks. 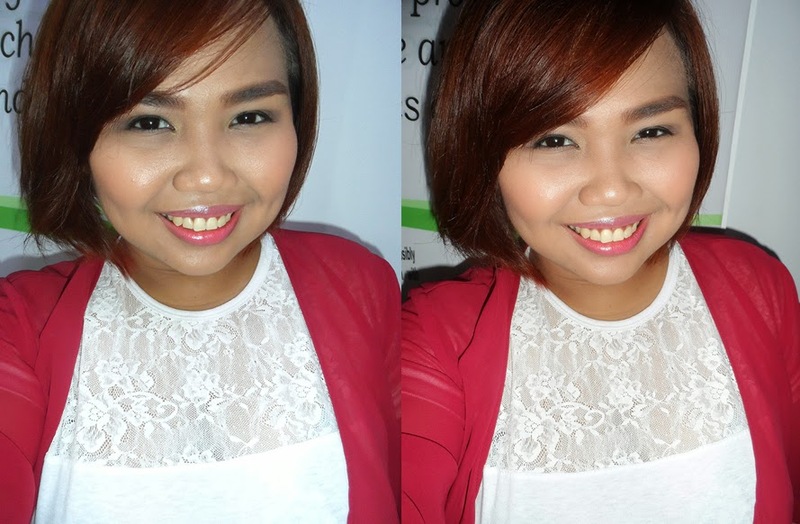 For the eyes, I used the Ever Bilena Eyebrow Pencil in Brown to fill in my brows. Then, I used the left most shade (lightest) from my NYX Love in Rio Eye Shadow Palette, Escape with Rico all over my lids, the darker brown shade in the middle on my crease area and the Virginia Olsen Mineral Eye Shadow in Gold Bars for the inner corner of my eyes. Then, I used the Maybelline Master Liner in Black for upper lid and to the outer half of my waterline. I curled my lashes using the Shu Uemura eyelash curler and then applied the ELF Waterproof Lengthening & Volumizing Mascara in Black. For the lips, I used the Crazy Rumors Lip Balm in Peppermint Twist and topped it with the Snoe Rouge Deluxe Lipstick in Precious Pout. I love how this look gives off that light, subtle and comfortable aura but at the same time, still makes me feel all glammed up even on a hot summer day. Will you give this look a try? Your brows are so nice!